Members of the association may hire equipment. 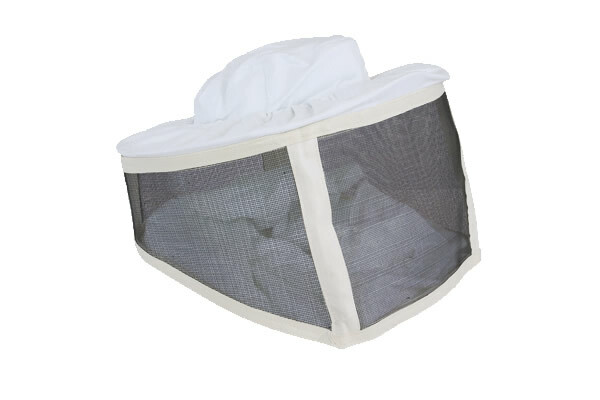 Below if a list of standard equipment that you should buy as a beekeeper. 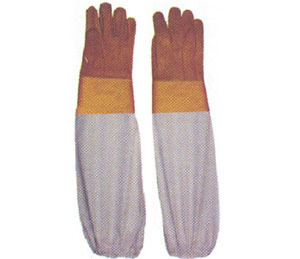 A bee-proof veil / hat, and gloves - latex surgical gloves are ideal (although they do sometimes admit the odd sting), tough trousers or over trousers are recommended. 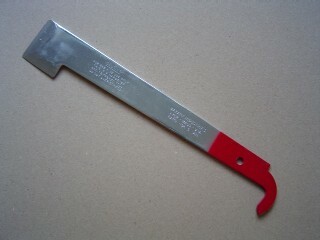 A hive tool, for levering the sticky bits of a hive apart. Bees produce a glue like resin called propolis, which makes things hard to move. 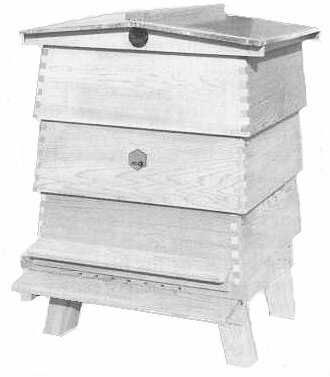 There are several designs of tool available that allow one to prise apart hive components, without damaging them. 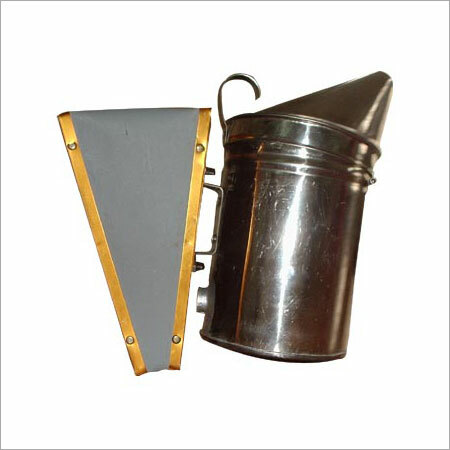 A smoker, in which one usually places some smouldering egg-box (no chemicals). When one puffs the smoke over the bees they believe a forest fire may be coming, and gorge on honey. This makes them more placid and easy to handle. Some are made of copper and brass, and can be very ornate. 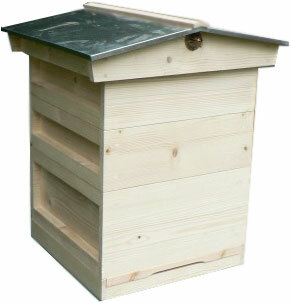 We have plans for these hives in the members library should you feel like a bit of D.I.Y. There are many types available - and the arguments for and against each type can be fascinating. I am currently building some long deep hives, which allow one to work at chest height. The materials available have developed in the last couple of decades - many commercial hives are now made of dense polystyrene.